Large format makes a BIG impression! 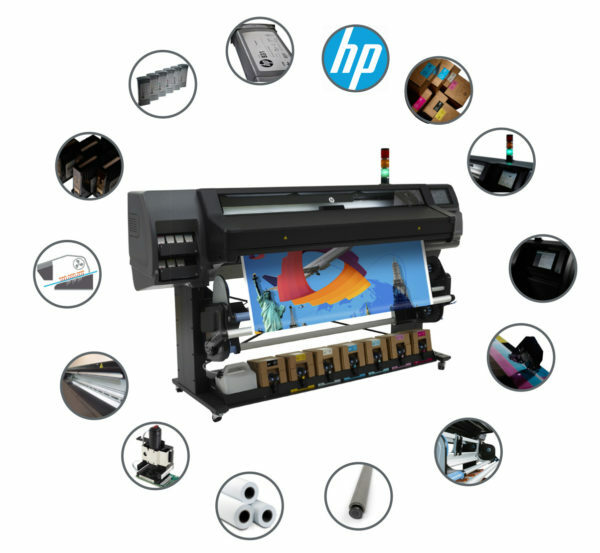 Large format printing provides you with a number of eye-catching and attention-grabbing options. Whether it is for your next tradeshow or your storefront, you need to make sure that your business stands out from the crowd! We offer large format printing for posters, banners, foam core mounted posters, window perforated vinyl, and trade show displays.